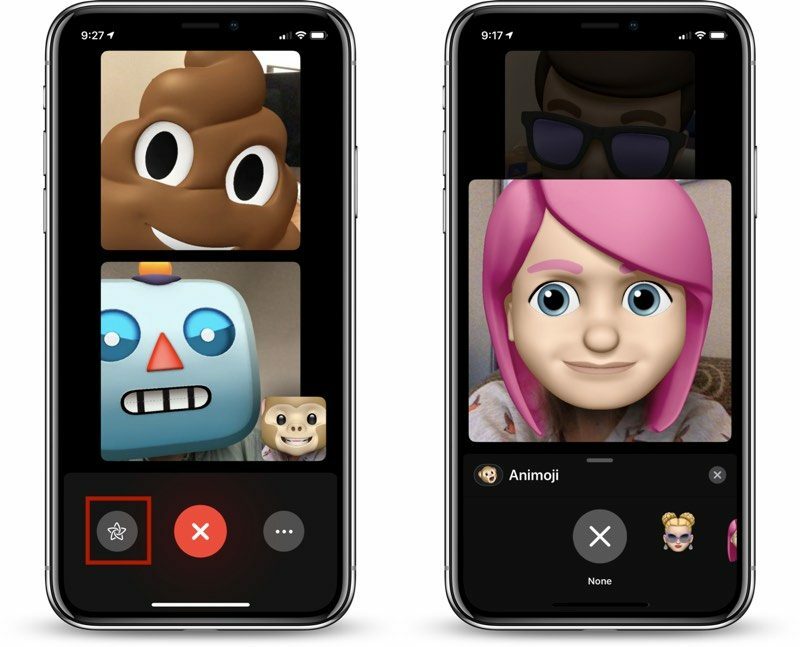 Group FaceTime is also unavailable on devices running iOS 12.1.3 or earlier, and will remain unavailable until the devices are upgraded to iOS 12.1.4. The same goes for Macs that are not running the newly updated macOS 10.14.3 update. Group FaceTime on Mac doesn't work on Macs running the older version of macOS 10.14.3 or the new macOS 10.14.4 beta update. This is a beta, the fix will be in the next beta, if someone want it now go install the latest normal release. premium software, right? You and your emoji. Doesn’t look apple sauce. They fixed it in 12.1.4, the latest public release. 12.2 isn’t released to the public yet. If they fixed it in both, it would’ve probably taken longer for 12.1.4 to come out. I don’t see an issue. I mean, if the bug patch was released after the latest beta was released, it only makes sense that it hadn't been merged in yet. I imagine the fix will be released for the beta next week.